With emails, texts, push notifications and calendar reminders, it feels like work never stops. For many, this frenzied pace causes burnout. Talk of it creeps in everyday life as people claim mommy burnout, millennial burnout, social burnout and work burnout. But some experts believe people may be confusing depression for burnout. Schonfeld and his colleagues have been studying occupational burnout for years. It first rose to prominence in the 1980s when Christina Maslach developed the Maslach Burnout Inventory (MBI), which evaluates burnout based on three criteria. Emotional exhaustion, such as feeling fatigued when you wake up in the morning or emotionally drained from work. Depersonalization. In other words, being indifferent to other people's feelings or not caring what happens to them. Feeling less of a sense of personal accomplishment on the job. 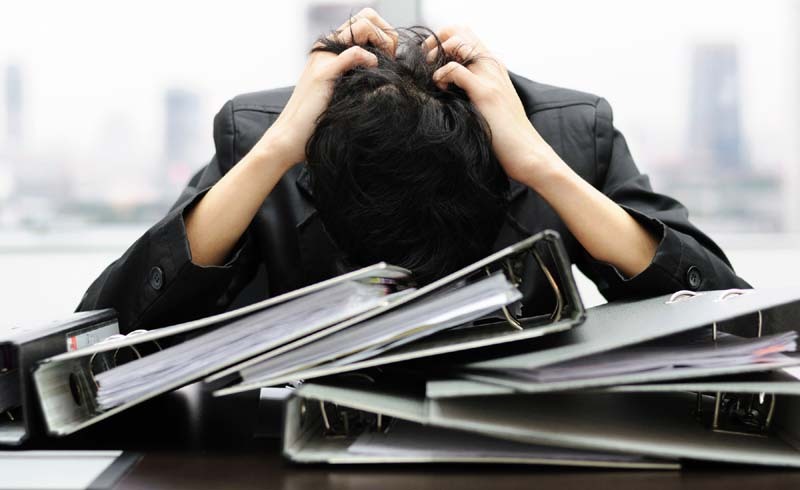 Psychologist Lily Brown said early research looked at people in high-stress industries, such as nursing, but as employment has become so demanding, she suspects burnout affects people regardless of the industry. People think of burnout and depression and anxiety separately, but Schonfeld believes it might be more useful to think of them on a continuum. Maybe burnout is more closely linked to depression and anxiety than realized. But even if someone is feeling burnout, there's not a clear fix. If someone is experiencing a high level of exhaustion and feels like they’re not treated well at work, some might encourage a vacation or a massage. But that’s not remedying the underlying problem. 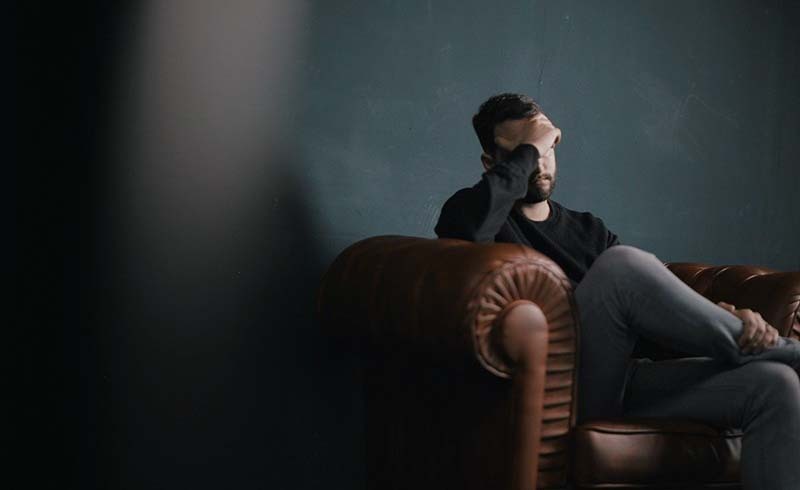 Treatments for depression, such as cognitive behavioral therapy or dialectical behavioral therapy, could help people deal with burnout before it evolves. In dialectical behavioral therapy, for example, Brown teaches patients to be assertive, which helps them lead less demanding lives. “It is an important step to figure out a way to express needs and healthy boundaries,” Brown said. Saying “no” when appropriate can help people cope before stress becomes overwhelming. What’s more, Brown said she encourages patients to engage in social activities or exercise to soothe negative emotions. She thinks this could also be useful for helping with burnout. For some, claiming burnout feels safer than admitting to having depression or anxiety. Brown believes that the stigma impacts people throughout their lives, not just at work. This fear of admitting to mental health challenges can be preventing people from seeking treatment. If people fall back on burnout instead of depression or anxiety, they can be at a greater risk.